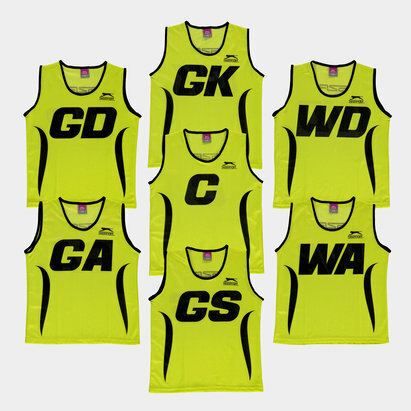 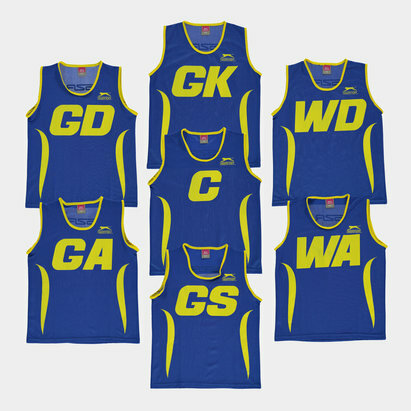 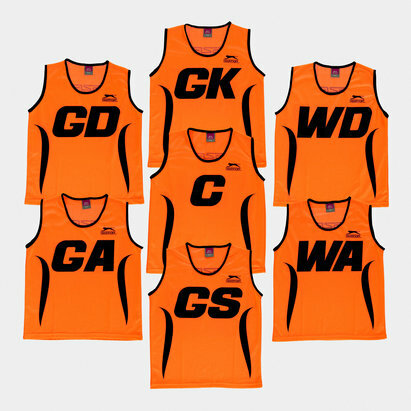 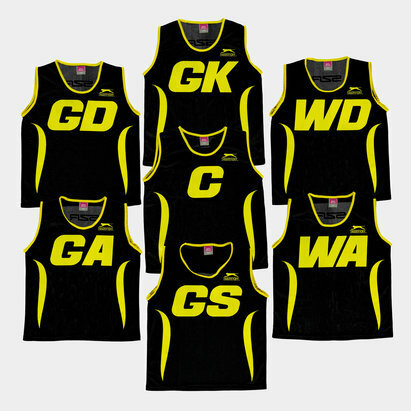 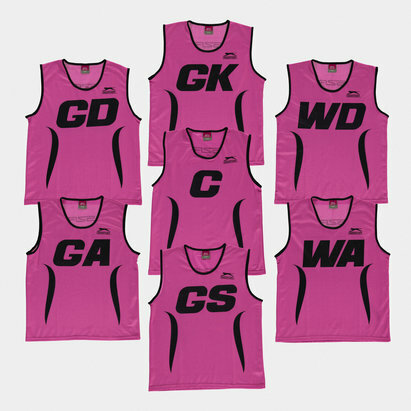 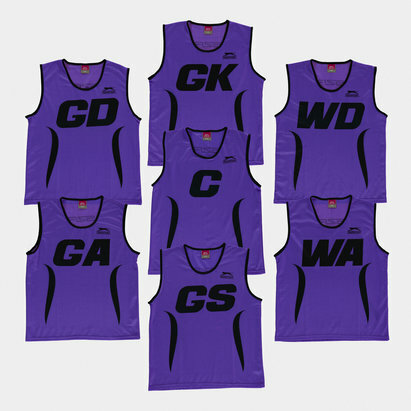 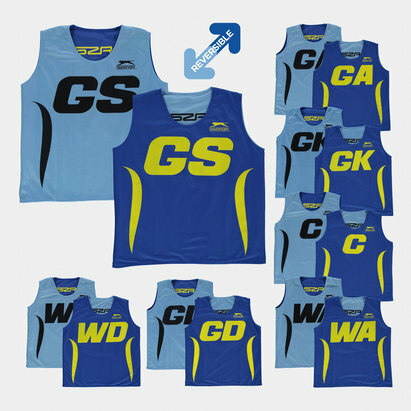 Perfect for training, make sure your team can practice your skills in game situations with no distractions by wearing these Netball Kids Training Bibs. 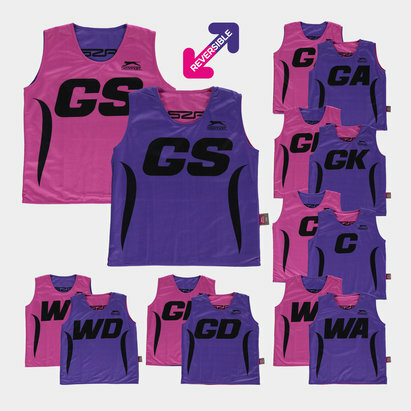 Offering exceptional value, these lightweight slip-over bibs with sewn sides are sold in sets of 7 with positions printed front and back. 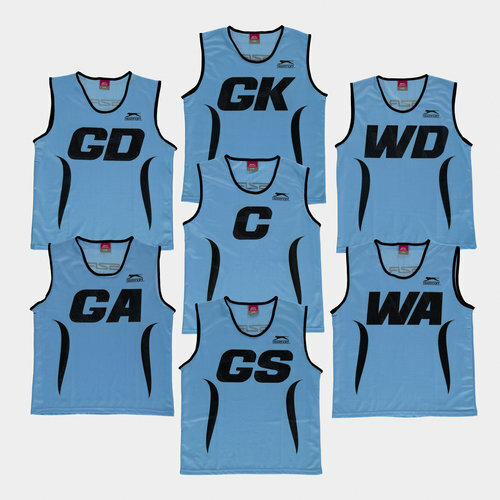 Made from 100% polyester with an elasticated strap, train as you mean to play in these sky blue bibs.